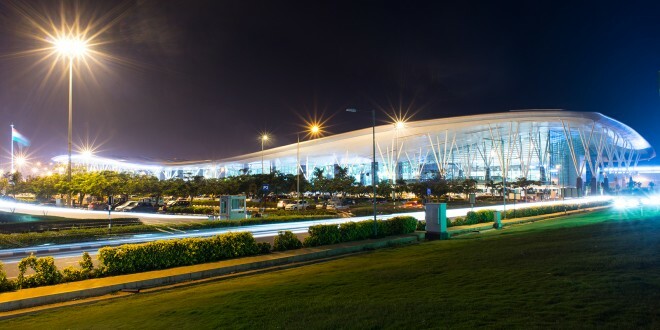 Bengaluru International Airport Ltd (BIAL), the operator of Bangalore’s Kempegowda international airport, has proposed a steep decrease in user development fees (UDF) collected from every departing passenger from July 1. From the current ₹384.27 the UDF for domestic passengers is proposed to be reduced to ₹79.19. International passengers will pay an UDF of ₹316.76 down from the current ₹1,537. 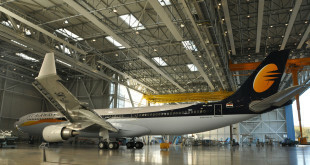 However, the joy will be short-lived as BIAL has proposed an increase every year from April 1, 2019 as it invests in a new runway, and the second terminal. Some experts feel the reduction should be more. The first control period ended on March 31, 2016, and the Airports Economic Regulatory Authority has delayed publishing a consultation paper and will finally hold consultations with stake-holders on Monday, June 18th at the Taj Bangalore hotel at the airport. In the interim period BIAL has continued to charge the old rates, while it has also experienced over twice the growth rate originally forecasted by AERA when the current UDF was set.